So, illness persists. Moving is hard, breathing hurts… You get the gist. I’m not feeling sorry for myself, I’m just lying down and watching great movies! 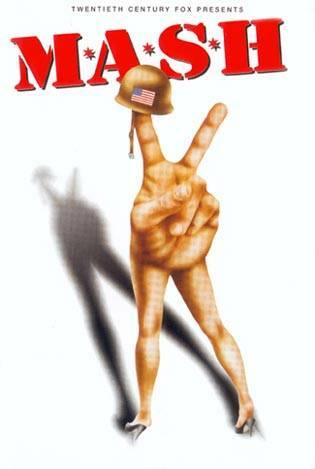 I posted about the Marx Brothers before, and on Tuesday I sat down to watch one of my favourite films of all time – M*A*S*H*. Consider this week as a whole week of Funny Fridays, to make up for the ones that I’ve missed! 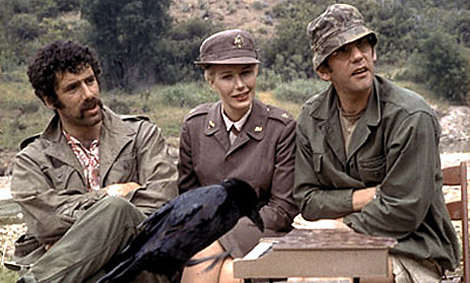 I love both the TV show and the film of MASH, although they are completely different. 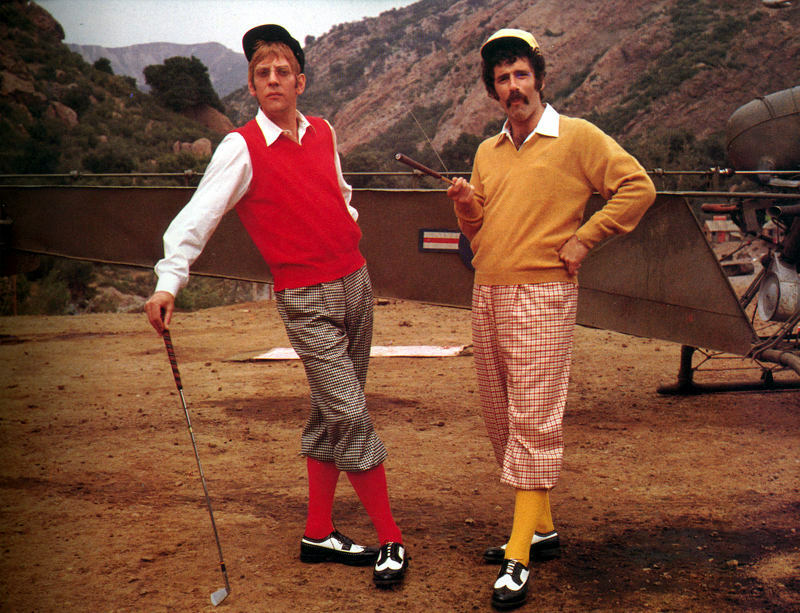 While one is a network-friendly sitcom with a laughter track, the other is an episodic, rambling alternative comedy, starring Donald Sutherland, Elliot Gould and Tom Skerritt, as well as Robert Duvall and Rene Auberjonois. Words can’t do it justice, so hopefully this trailer and the Football Game at the end of the movie will!